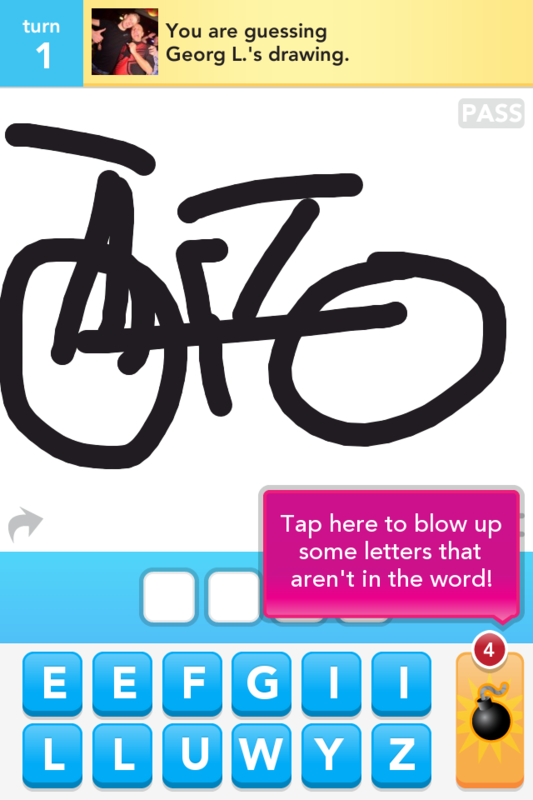 Will Drawsomething be bigger than Angry Birds? And what can brands do about it? Five weeks and 20 million downloads (that’s more than Foursquare has managed in three years) has seen Drawsomething become one of the fastest installed apps ever. But is it just a flash in the pan or will it be bigger than Angry Birds?